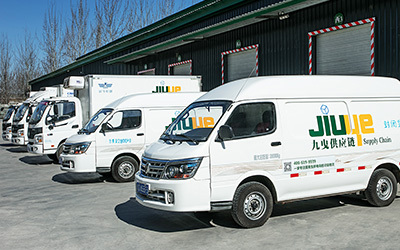 The first fourth party logistics professionally serving fresh cold chain E-commerce suppliers, which has a professional operation team and professional cold chain facilities, leading cold chain service standardization. 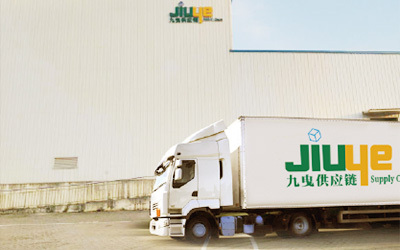 At the same time, powerful team of JIUYE Supply Chain independently developed an information system "JIUYE Supply Chain cloud platform" to achieve all the supply chain real-time interconnection, collaboration and optimization. 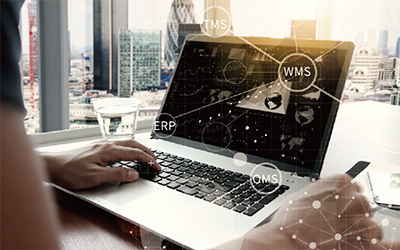 Its information, mobility and visualization guarantees final implementation of technology and management supply chain of wisdom.